Hey there, all. Sorry for the little hiatus. It seems like this summer so far has consisted mainly of driving my kids to their camps. Getting quality writing time in has been a challenge. But progress is being made, and I wanted to give you a heads-up as to what you can look forward to (not necessarily in this order) over the next few weeks! 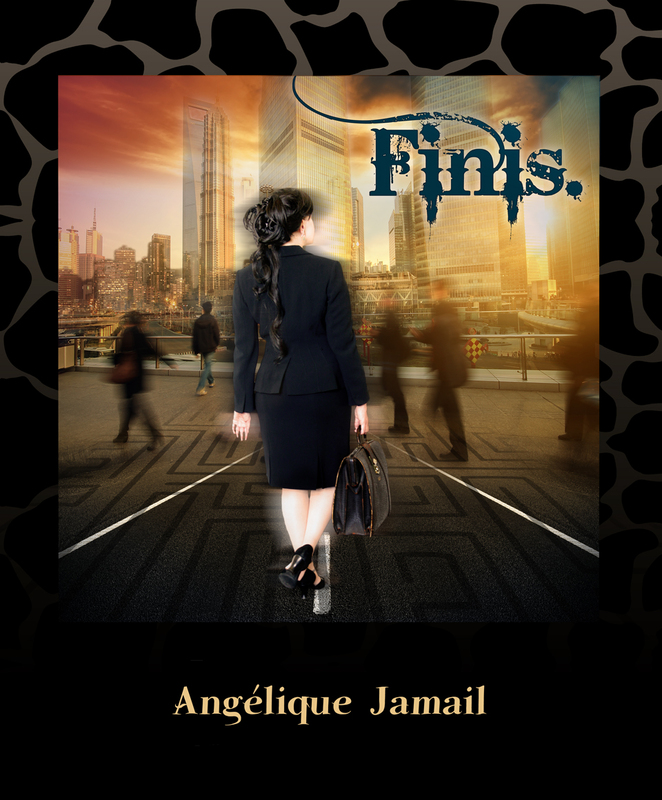 * more information about my upcoming e-book release, Finis. Till then, be well, and maybe I’ll see you around on Facebook and Twitter. As some of you are aware, later this summer I have an e-book launching. More details on the logistics of all that will be coming, so stay tuned, but today, I’m revealing the cover. The cover design, including photography, was done by Lauren Volness, and the model in the center of the image is Kara Masharani. The other day, I ran across this really interesting post (that you can read by clicking on this link) about women in technology careers and how they dress, and how there isn’t a single uniform for women in tech fields the way there sometimes seems to be for men in those same fields. This post addresses the issue of the representation of women in tech on TV and what’s wrong with it, and it gives some very real examples to illustrate its points. So in my last post about my new car, I mentioned some of the unfortunate aspects of my car leasing experience. Not with the car itself, but with the dealership and the salesperson. I have updates. Things Which Do Not Belong in the Kitchen Sink. Thank You.